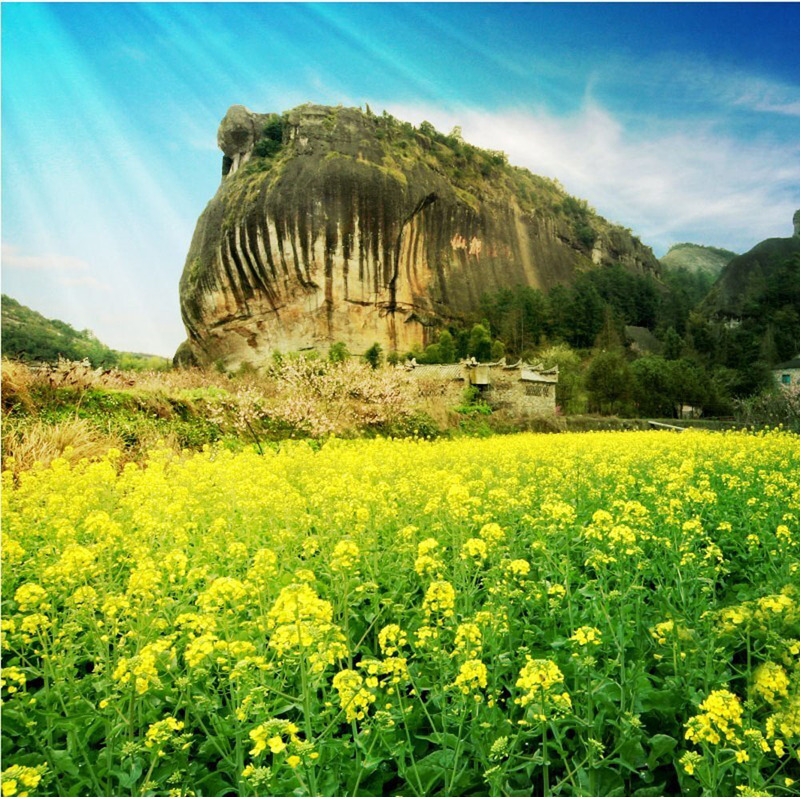 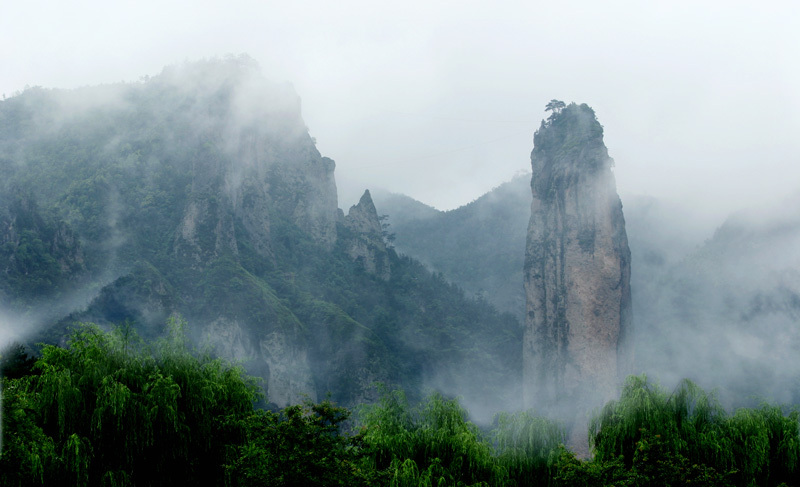 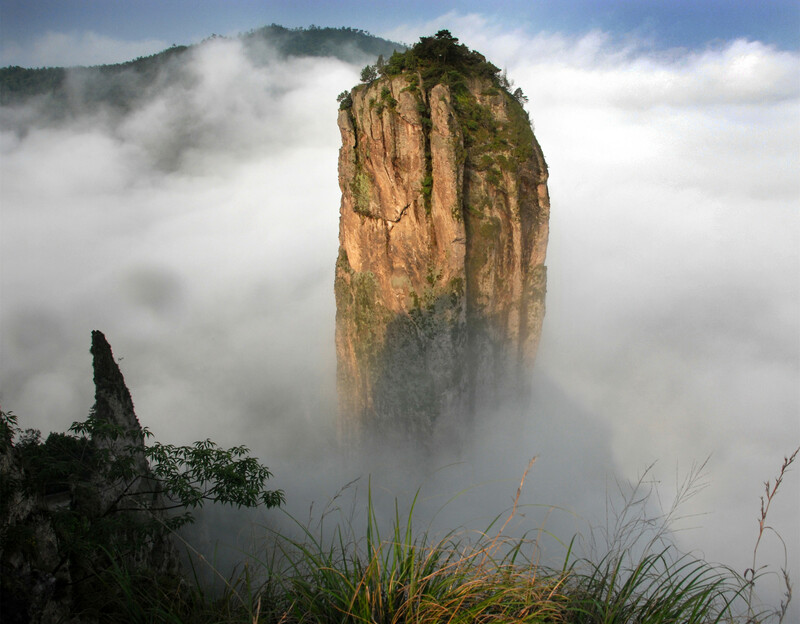 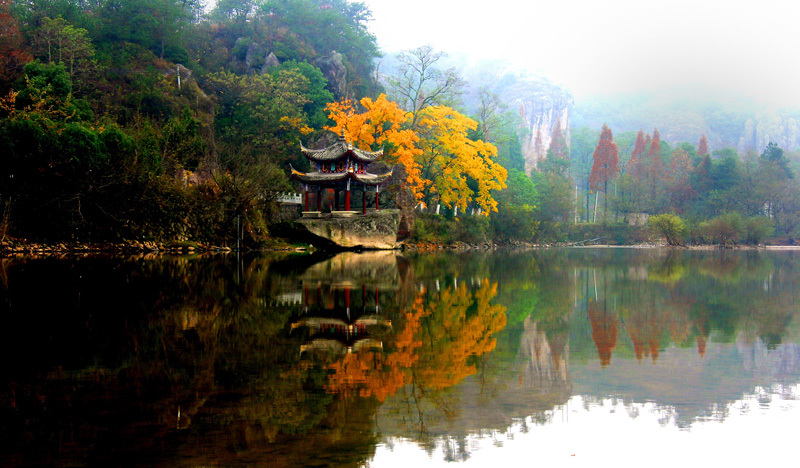 Xiandu, literally meaning capital of immortals, is located in Jinyun County, Zhejiang Province. 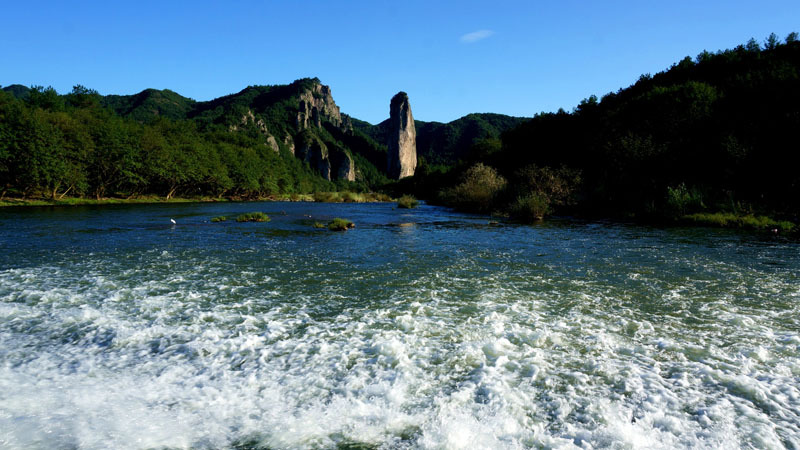 It was named after the two Chinese characters Xian Du by Li Longji, Emperor Xuanzong of the Tang Dynasty after he exclaimed the place as a gathering spot of immortals. 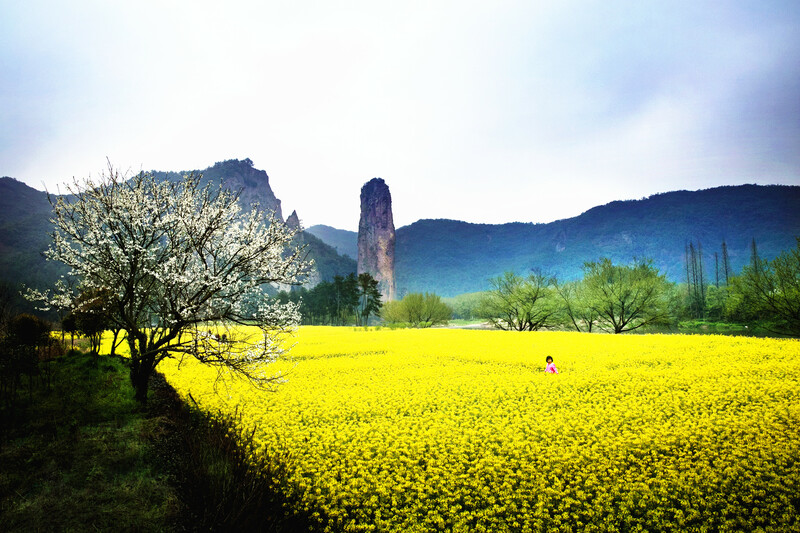 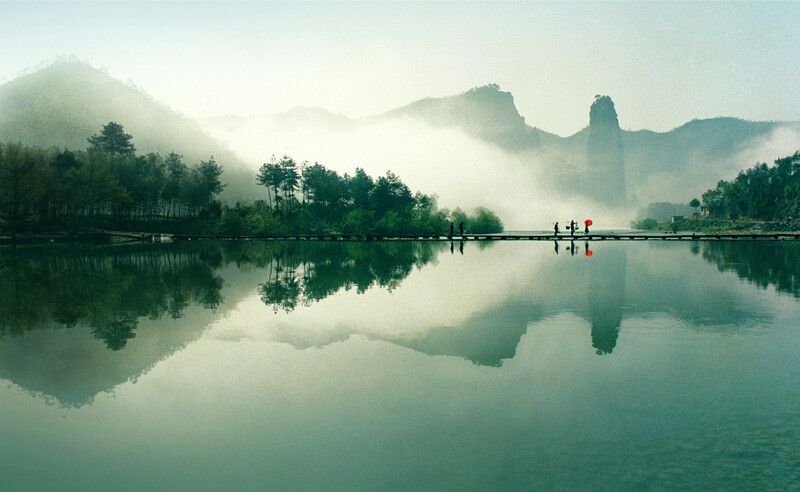 The scenic area covers a land area of 5.23 km2 and is composed of five scenic spots, i.e. 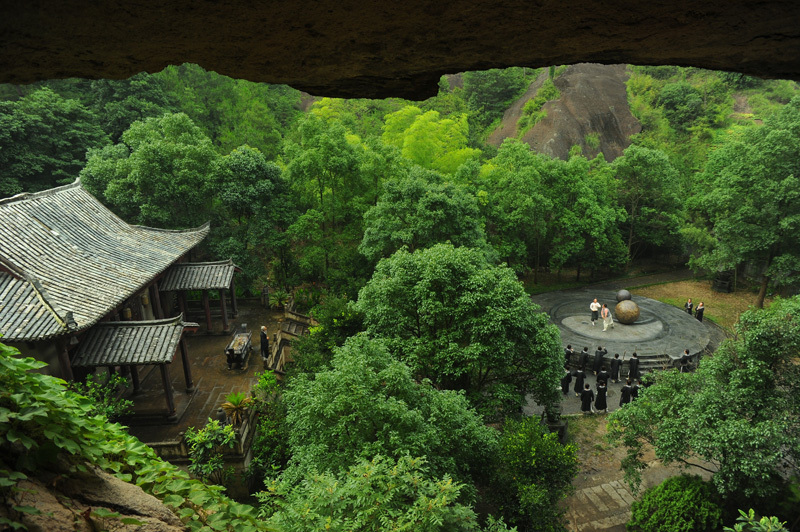 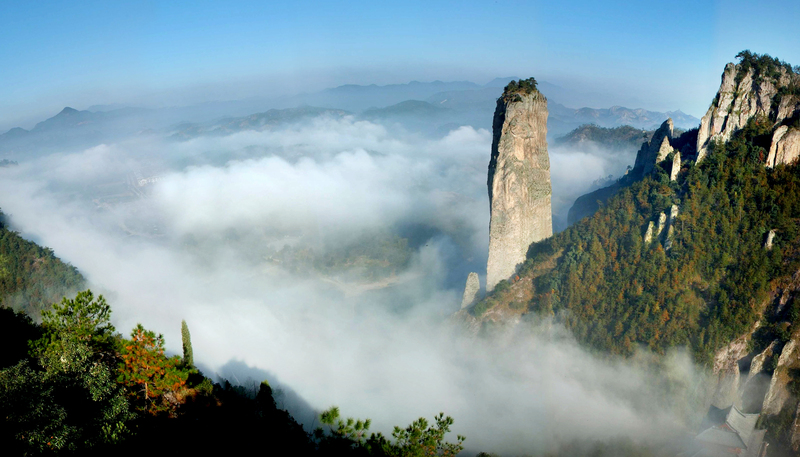 Dinghu Peak, Mini Red Cliff, Xiandu Taoist Temple, Niweng Cave, and Mount Zhutan.